EPE designs and builds custom converting machines for highly complex and novel web converting applications. 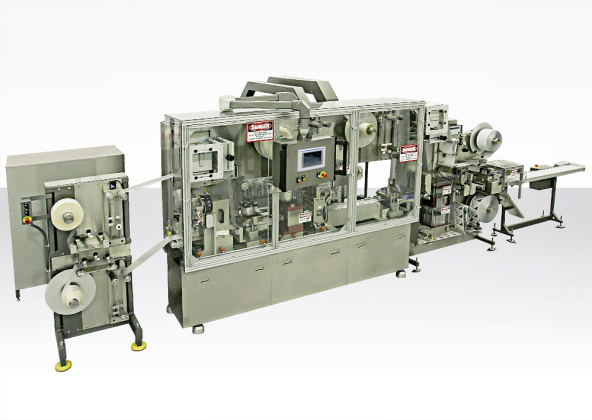 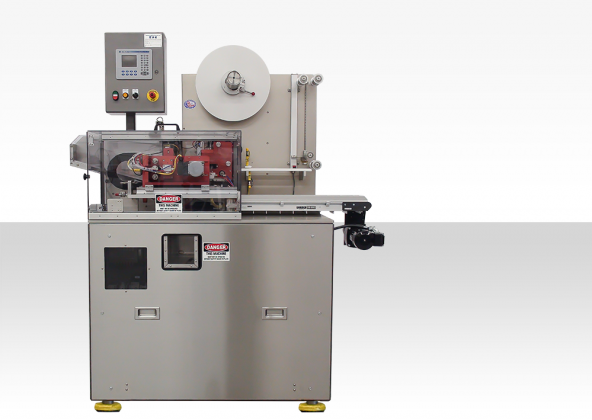 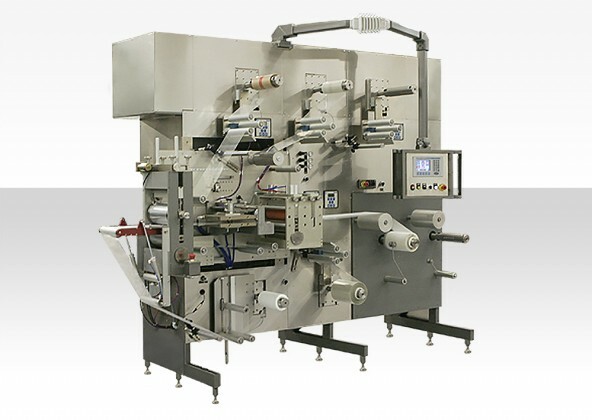 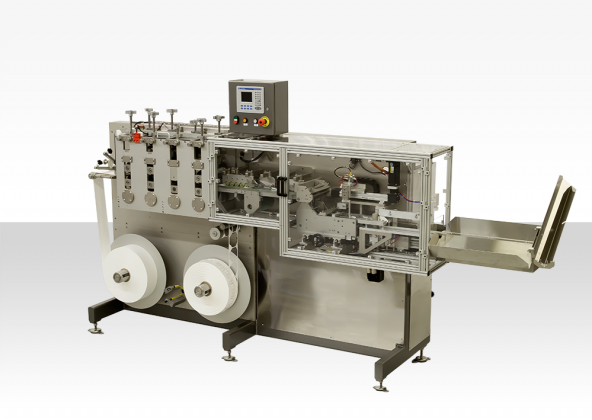 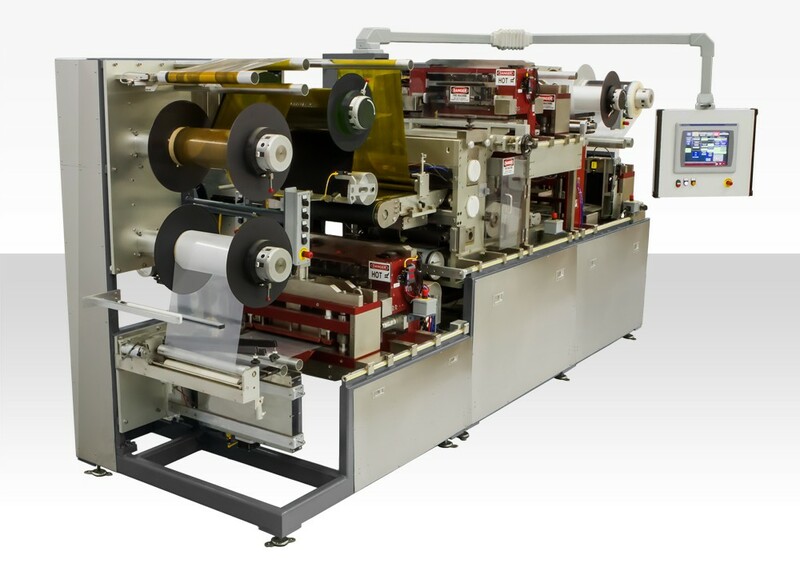 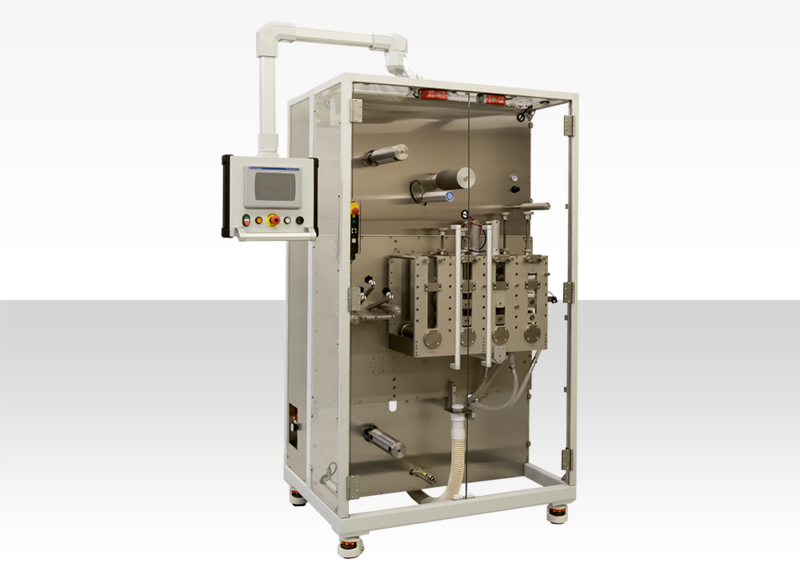 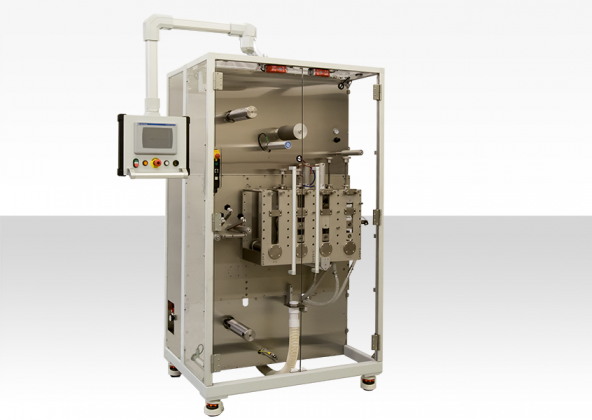 Our web converting machines are built to fulfill your precise specifications. 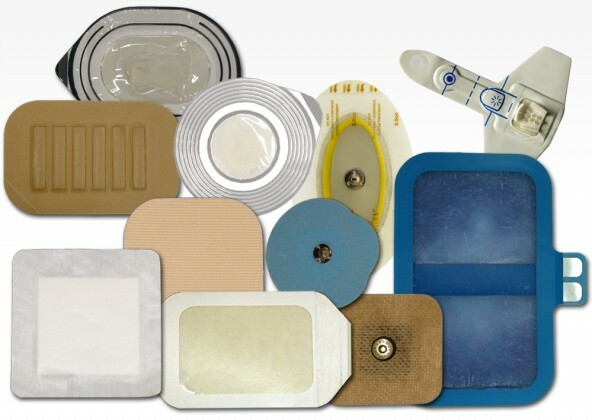 We provide high performance narrow web rotary and intermittent web converting solutions using every tool at our disposal—innovative technologies, industry best-practices and proven EPE designs.